Every car in our collection has a story. Add your name to it. 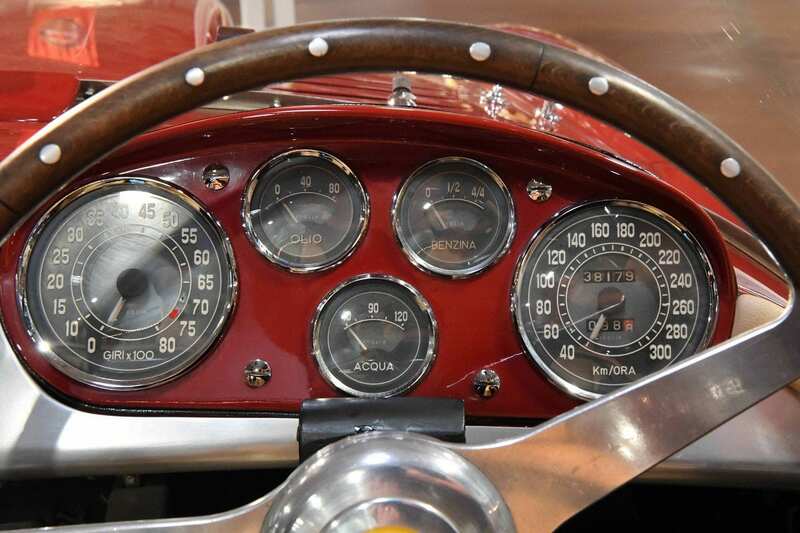 Support the Simeone Foundation by adopting a car from our collection. For $500 annually, you can add your name to the history and legacy of one of our historic automobiles. The proceeds from each adoption directly fund our educational outreach and programming. To learn more please send us a message via the form below.